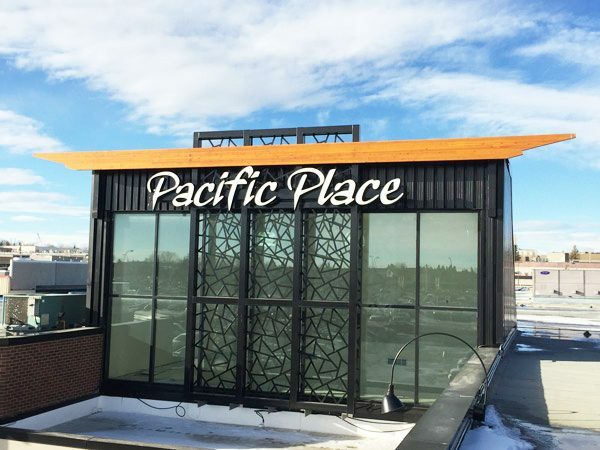 Located in Northeast Calgary, 15 minutes from downtown in the busy 36th Street retail corridor, Pacific Place Mall was purchased by Wesbild in 2011. Since acquiring the centre, Wesbild has completed an extensive renovation of the exterior and an interior renovation, including a new food court, is nearing completion. With 187,000 square feet of retail space, this dynamic retail centre is conveniently located adjacent to the Marlborough LRT Station. 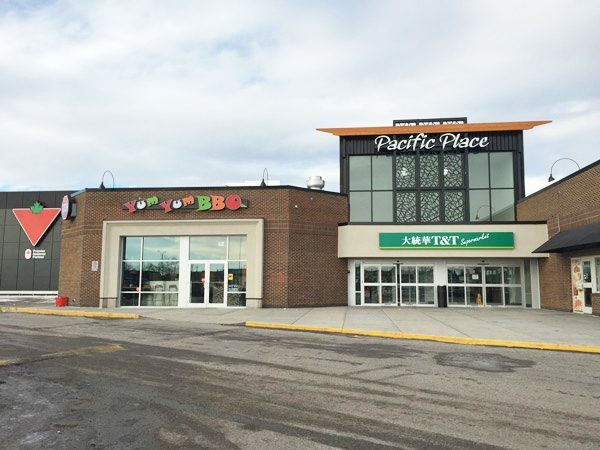 Anchored by T&T Supermarket, new tenants attracted to the reimagined mall include Fit4less, The One Sushi restaurant and Little Sheep Mongolian Hot Pot restaurant. Pacific Place Mall is also shadow anchored by Canadian Tire, and nearby tenants include Home Depot, Wal-Mart and Sears.